Well, the cold has settled in. Time for inside work. 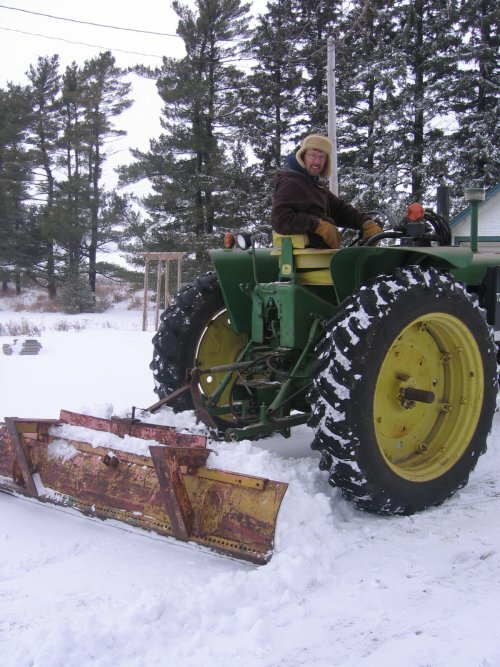 The Iowa Network for Community Agriculture conference is coming up on Saturday. I’m presenting part of a workshop and on the planning committee, so lots of details to focus on this week. 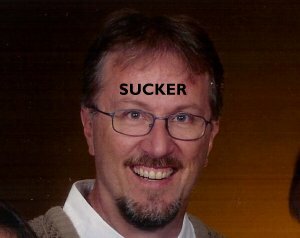 January 30, 2007 – Do I Still Have Sucker Imprinted on my Head? Last week I caught the tail end of a radio ad about new 2006 close-out minivans at the Des Moines Kia dealer. I have been starting to look around for a replacement for the ’98 Grand Caravan with 143,000 miles. I did a quick bit of research and found the Sedona was a decent car – a Consumer Reports best buy, the safest minivan on the market, 10 yr 100,000 drivetrain warranty and 5 year 60,000 bumper to bumper warranty. I stopped in to the dealer to find out what the fine print was on the new $16k minivans. After transport, this and that the final price was $18k+ Since I was only planning on spending up to 13k, I wasn’t interested in paying 18k, so I left. I tell the salesman if he can find a way to get me into the van for a total of 16k he’s got a deal. A few days later he calls me back and after a conversation says he can get close. I repeat – I’ll come in there with a check for 16k and drive out with a new van, you’ve got a deal. Of course, he has to get back with his sales manager. Right. Anyways, the end of the promotion looms, and two days before the end of the month he calls back again to get details on the trade-in. We agree to a deal over the phone, pending my van is as I represented it. I scurry with my banker to get the money lined up in less than 24 hours. We arrange for me to come out and take a test drive after work. After that and some conversations about financing (I told him I’d go with him if I could get the 2.9% deal they had.) At any rate, we’ve been playing the sit and wait in the cube for about an hour and he finally comes in with the deal. He says he can get me into the van for 18K+. I look at him and say “What kind of a game are you playing? I’ve been working with you for two days on this, got financing arranged and it’s as though nothing happened as we are back to the original price. Quit wasting my time I don’t play these games.” He says he’ll go back to the sales manager and see what he can do (which he’s already said he did the previous day). At that point, I got up and walked out. I thought these kinds of tactics were a thing of the past. It did not run into them in my previous good buying experiences at Rochester Ford/Toyota and Southview Chevrolet in Inver Grove Heights, MN. 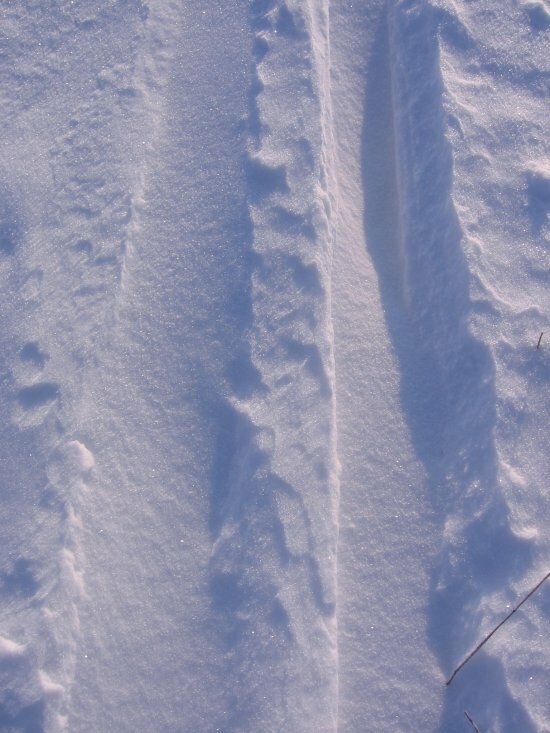 January 29, 2007 – The Core of Winter? It seems like today may be the middle of winter. It’s been cold for a few weeks now, and the coldest days of the year are supposed to be here this weekend, followed by more below normal temperatures. The corn stove has been running like a top (knock on maize) lately which adds a delightful look of warmth to have a constant fire in the house at all times. The last few days we’ve had many brief snow squalls followed by sunshine. Martin is very proud of his fish. If you look closely, you’ll find a gold and grey goldfish in the bowl. There is much “discussion” of fish ownership between Martin and the girls, who want to hone in on the fish ownership. 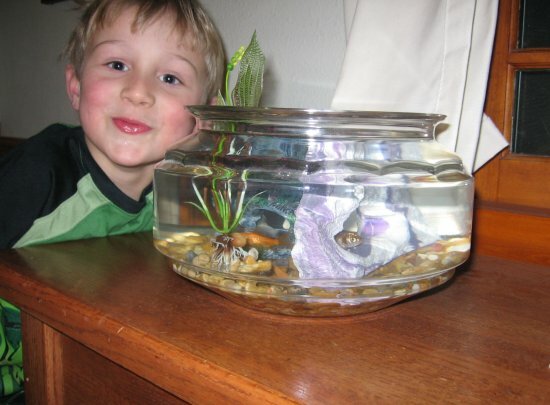 Martin said “I started the conversation about getting the fish.” The conversation started more like “Dad, can I get an animal in a cage in my room?” Hamsters, rats, ferrets, and guinea pigs were all squashed and he finally seemed a bit shocked, when we agreed to fish. He was one happy boy to get them. It was worth at least two days of perfect co-operation! 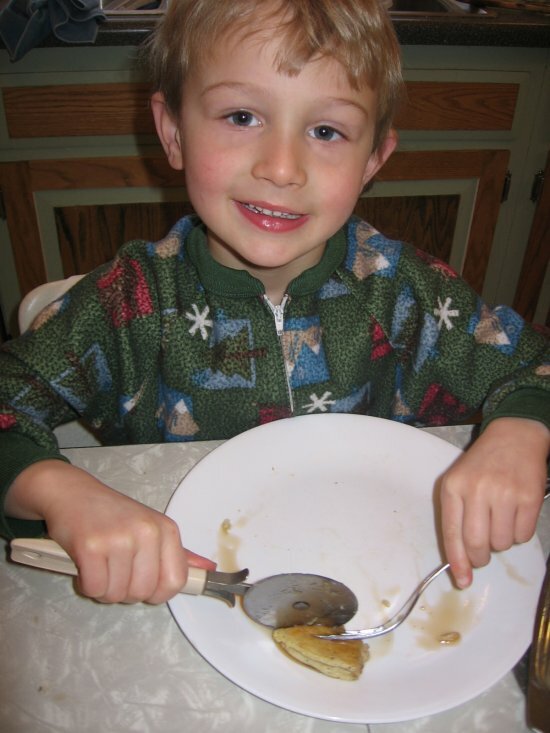 January 27, 2007 – New Pancake Cutting Technology! Saturday morning is pancake morning, pretty much year round. This morning was buckwheat pancakes. Martin still has a hard time cutting the cakes, so this morning we gave him a pizza cutter and he loved it and it worked great! Today was a one day break in the cold snap. We saw 40 degrees! 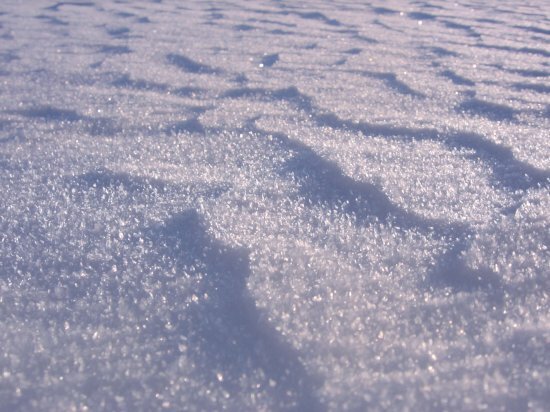 The snow started to melt. Fortunately, most of it melted off the driveway before it could refreeze as ice. Here’s this week’s thingamajig entry. Should be a snap for the northerners. 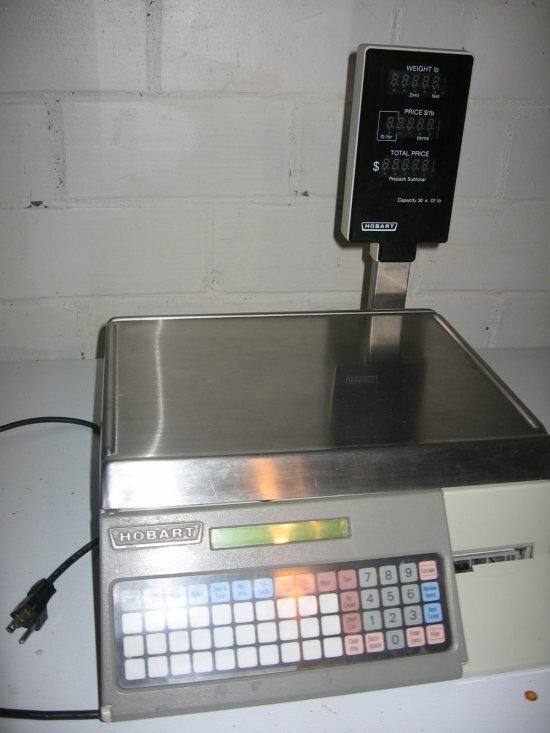 The folks at Two Friends farm found a fire sale on some commercial scales at the local grocery store. The have/can be certified as legal for trade, so if/when we want to sell items by weight, we’ll be able to do so easily and legally. 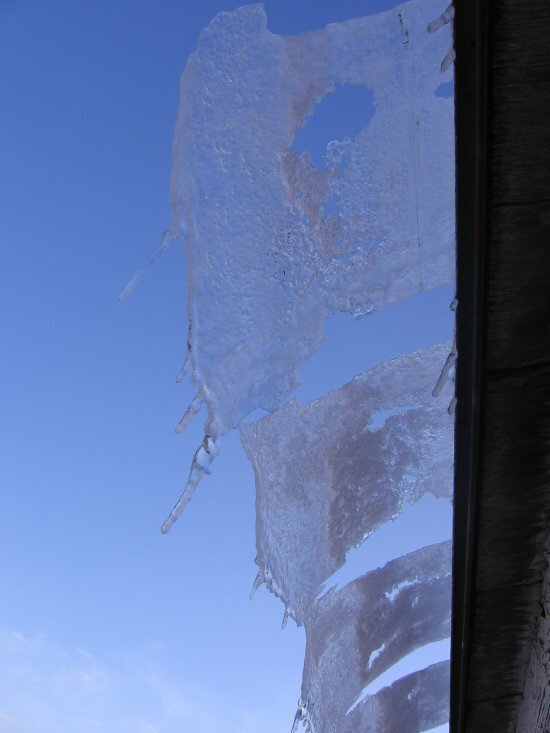 The recent snow and temps near, but not quite, freezing lead to icicles and other such phenomona. 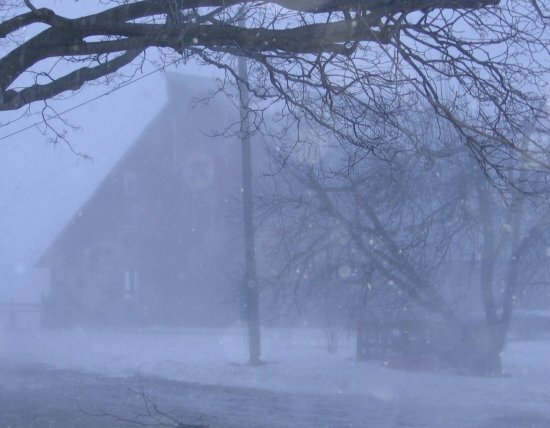 This is a picture of some ice sliding off the hog barn roof, but freezing before it could break off and fall to the ground. 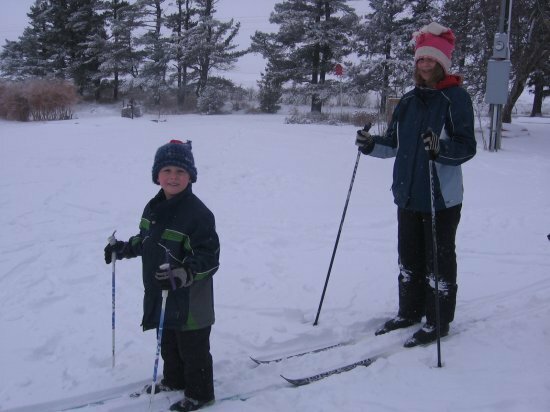 The recent snow lets the kids get out their winter toys and number 1 on the list are the cross-country skis. There’s lots of country to cross out here. The girls even found a pair of their old skis for Martin to use. Emma got new skis for Christmas 2005 and this is the first time she’s been able to use them. January 20, 2006 – 90th Birthday Bash! Today we celebrated our 90th birthday! 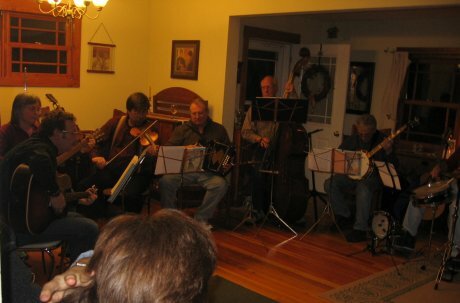 I recently turned 45 and Linda turned 45 a while back, so we added them together, threw in a seven pieceÂ live band, cooked a turkey and invited guests to bring a dish to share. To our surprise, everyone on the guest list was able to come. The band is the Blue Moon Players from Ames, and for you public radio listeners, Curt Snook is playing the fiddle. We won the band at a church auction and they drove out for the gig. Linda and I got to dance the first song at our wedding dance, the Iowa Waltz and a good time was had by all! After a week of messing around, the blog has been moved to a brand, new location. As feared, there was no action from Google on kicking off the spammer, so I’m on the High Hopes Gardens web server, using a new blog tool, WordPress. There are still a bunch of links within posts that don’t yet work. They’ll get cleaned up as I go on. The high hopes blog has been hijacked – I was backing it up and temporarily renamed the file and in seconds a bot took over the name. I’ll see if Google can restore it, otherwise I’ll have to give it a new name somewhere else.